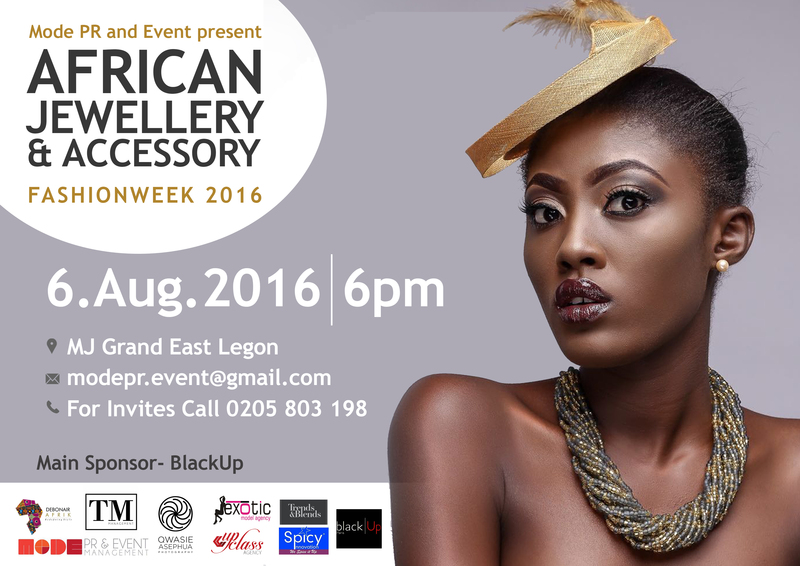 Mode PR a PR firm with an in-house events team; which tailors events to communicate specific brand messages, whether through one spectacular launch or multiple event exposures across several key markets is excited to announce that the maiden edition of the African Jewellery and Accessories Fashion Week set to come for the 6th of August 2016 in Accra. Jewellery in Africa has always been prominent from centuries ago to the present time. African’s have cherished beads and appreciated their beauty since ancient times. Beads have played an important role in the personal lives of African’s and in times of our ancestors, being valued as currency and as an artistic medium. The materials used have varied over time, from shells to stones, clay, metal, and glass. The jewellery industry needs a fashion week and exhibition to sustain its rate of growth and to promote the art of jewellery, hence why the African Jewellery was established. 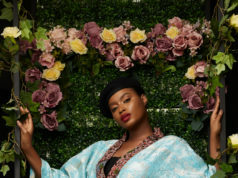 The African Jewellery and Accessories Fashion Week is the first Jewellery and accessories show to be organized in Ghana that is focused on raising awareness to the diverse talents, promoting and celebrating African culture. 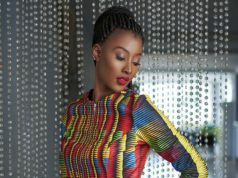 This year is the first edition of the African Jewellery and Accessories Fashion Week. It will be a one-day event that will include runway shows and an industry pre-networking mixer. The event, scheduled for the 6th of August 2016, will link fashion buyers, fashion enthusiasts, business leaders, influencers, and industry insiders to the vibrant fashion and jewelry that Africa has to offer. 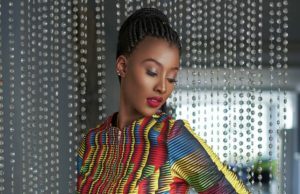 Excellent designers to look out for on the runway are; Selina Beb, Alikoto Clothing, Eguzdi, Afiyo Creations, Snaq Creations and much more.